LED Solar Courtyard Lights - ABCO Solar Inc.
ABCO Commercial Lighting, a new division of ABCO Solar, would like to introduce our All-in-One LED Solar Powered Courtyard Lights. We have three models to choose from and will work with your to find the best light to match your needs. 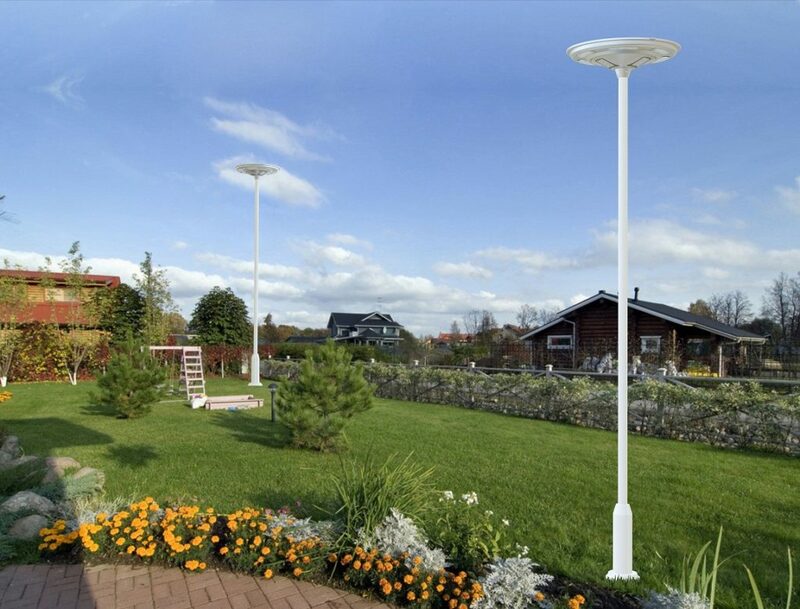 With up to 3 nights of lighting time (after being fully charged) these LED Solar Courtyard Lights will help you save on your electricity bill. The aluminum and ABS plastic case with durable streamline design are engineered to withstand our extreme environmental conditions of Arizona. 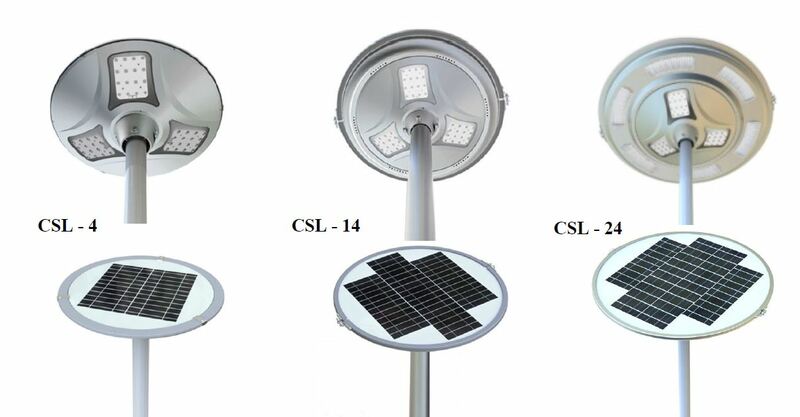 These multi-functional LED Solar Courtyard Lights have a wide range of applications including but not limited to Courtyards, Gardens, Parks, Pathways, Private Roads, Sidewalks, Farms and Ranches. All our LED Solar Courtyard Lights have a self contained battery that is not tied to the power grid. This means these solar lights will provide independence from your utility because the sun will charge the battery which then in turn provide an ample supply of power to keep your solar lights illuminated. 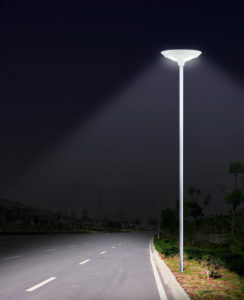 Therefor your net operating costs for your LED Solar Courtyard Lights will always be zero. We are licensed with the Arizona Registrar of Contractors (#258378) and have a experienced crew that can install your order of LED Solar Street Lights. Please contact our sales team for a free estimate. Product Size 20.6" x 6.4" 27.1" x 8.8" 36.8" x 9.2"